If you have any request related to ordering a custom guitar illustration or caricature, please contact me on my e-mail adress. 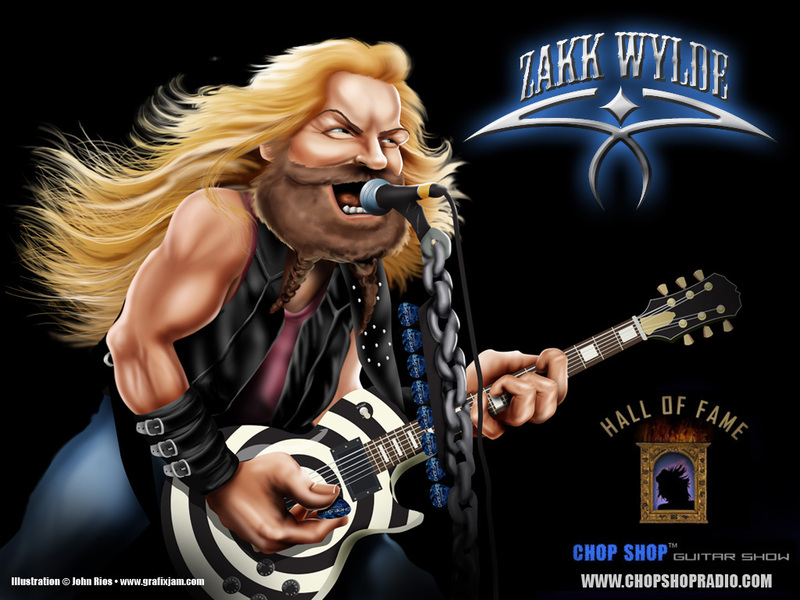 I have recieved many request for custom guitars designs, illustrations or caricatures, since this site is active. What that means? That means you can choose which guitar you want for me to draw for you. You can also choose color of any part on guitar like pickups, body, neck, headstock, pickguard. You can choose what kind of guitar illustration you want. 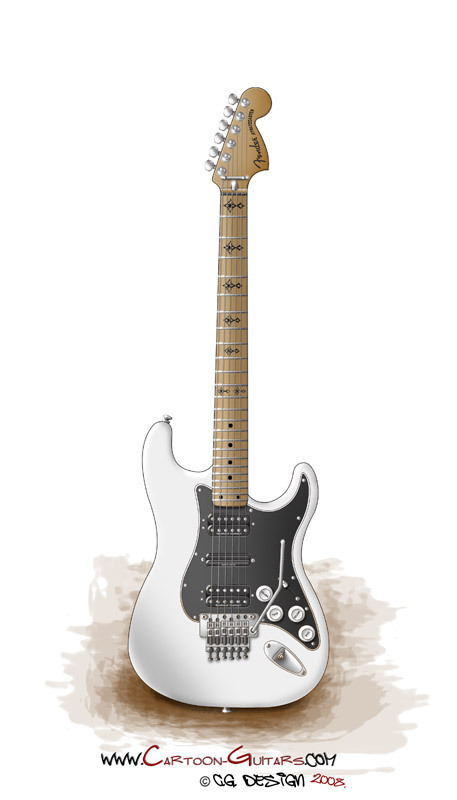 Do you want a simple guitar caricature, or you want a realistic guitar illustration which will look exactly like your guitar, or illustrated caricature, which will have caricatured shape but with realistic shading. If you want for me to draw for example, your guitar that you have at home, then you need to send me pictures of your guitar, and valid e-mail adress so I can contact you regulary with progress of design. 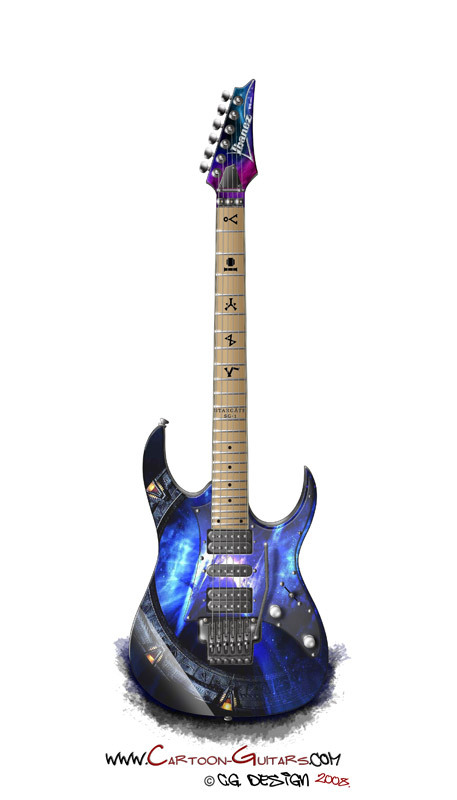 You have an unique guitar body design, but you do not have skills to draw that on your computer as an illustration, just contact me, and I will draw your design for you. After my work is done I will notify you to choose one of two ways of payment. After your payment is transfered to me, you will recieve a highest quality 300dpi JPEG image by email, which is enough for printing very large wall posters, high quality pictures, t-shirt prints or whatever you want. 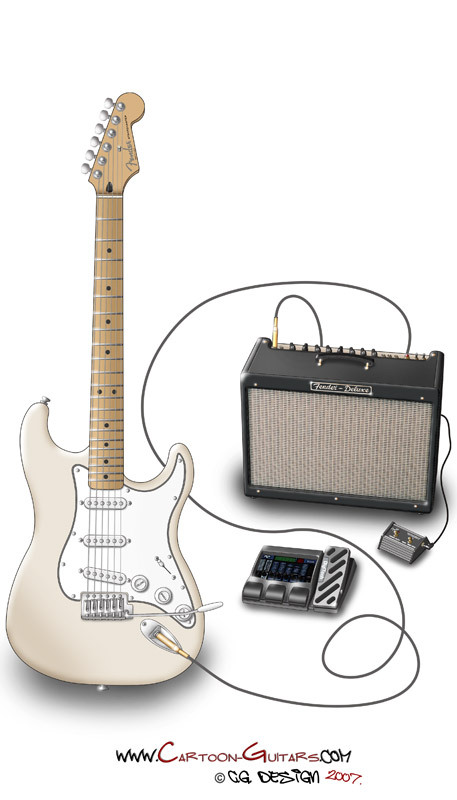 A fee for drawing one guitar illustration, simple guitar caricature, or illustrated guitar caricature is from $20-$100 depending of your needs, for non-commercial usage. For any half-commercial or full commercial usage, please contact me. Here are some examples of custom electric guitars created specialy for my customers. - you can use PayPal Service or MoneyBookers internet pay services which are really simple, secure and really fast way to transfer money. Any artwork or illustration on this website may not be printed or published on a commercial basis without written permission from author.